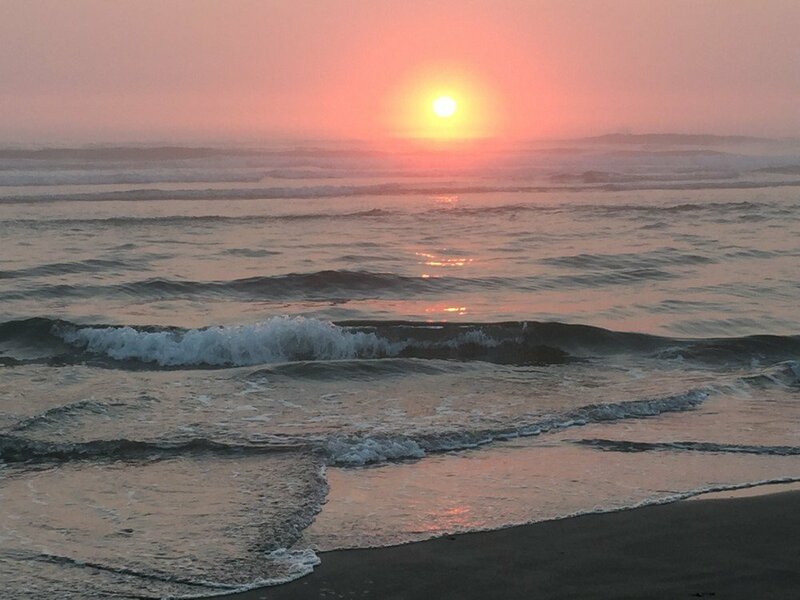 We’re back after a little hiatus with a quick video of this amazing sunset at the Oregon Coast. While the rest of the Pacific Northwest was enduring record-breaking heat, I took the opportunity to escape to the beach for a few days. Along with the heat, the air quality in Portland edged into the Unhealthy range. This was due to the smoke from wildfires burning over a million acres in British Columbia. But a little heat and discomfort set up perfect conditions for this amazing sunset. 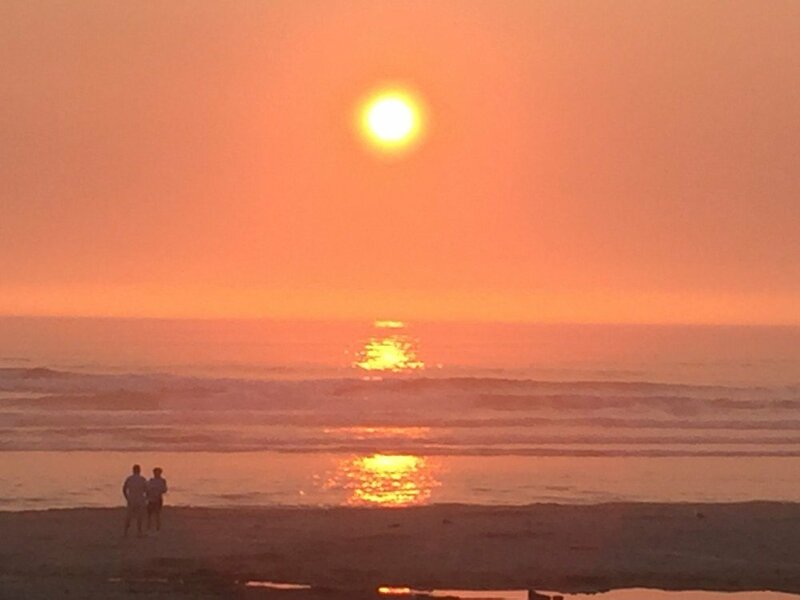 Cannon Beach is my all-time favorite beach and there’s no place better to catch a sunset. Especially when it’s guaranteed to be spectacular. 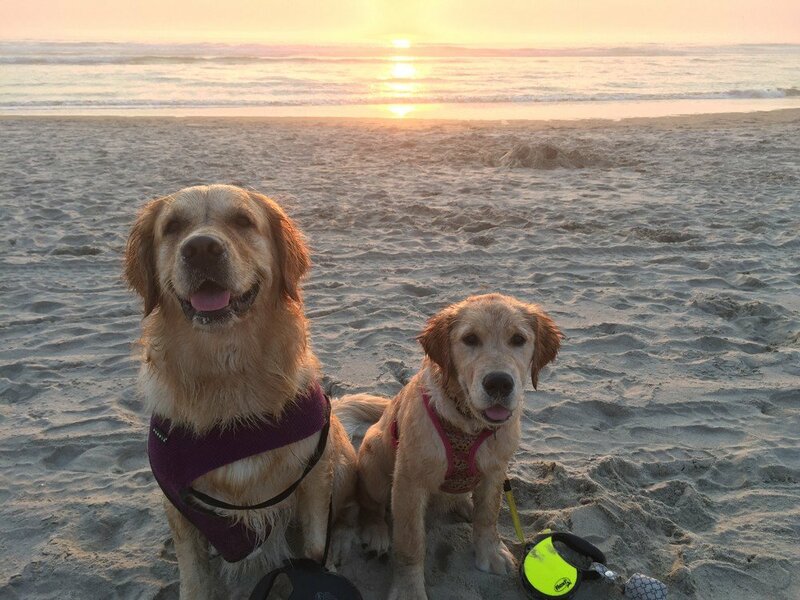 A little romance, sunset, and a gratuitous puppy picture. Wasn’t that amazing? If you like what you see, please share it with your friends, subscribe and give our videos a thumbs up on YouTube, and subscribe below to be updated when we post new content. We will be back later this week with more crafty fun. Want a little hint on what’s next? It’s all sorts of lemony goodness.